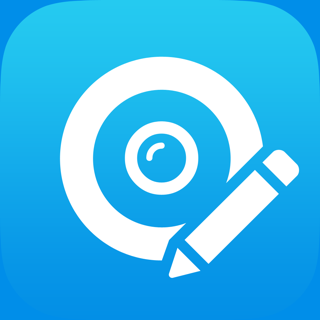 With over 10,000 5-star reviews in the App Store, thousands of happy users and millions of photo transfers, this app is an indispensable tool for your iOS device. 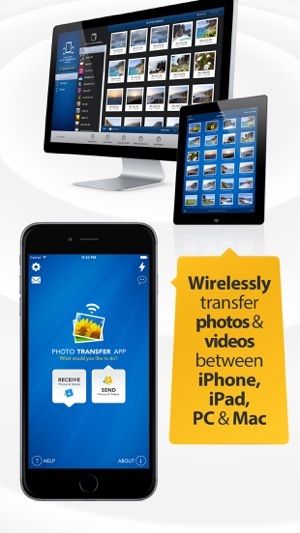 ► Easily transfer pictures and videos from your iPhone or iPad to your Windows or Mac Computer - You can now DELETE photos and videos after transferring them!! 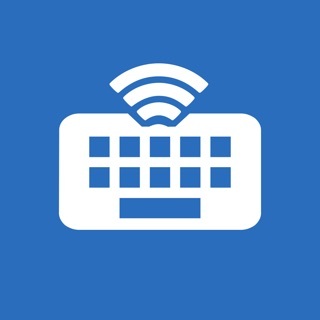 ► Use any web browser on your computer or new FREE desktop application to quickly transfer between your device and your computer. 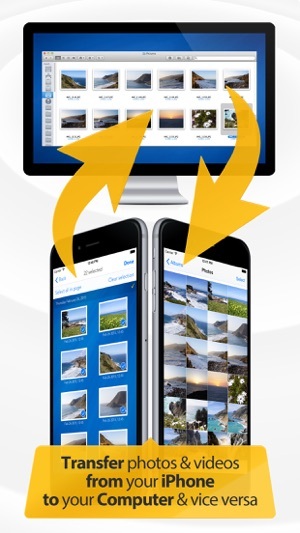 ► NEW: "Send to someone" allows you to share photos with anyone in the world using our private and secure Photo Transfer App Cloud. 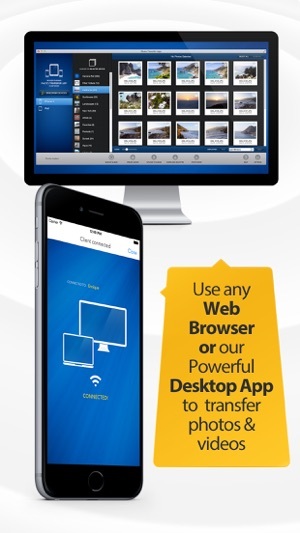 * When transferring videos from a newer device model (like an iPhone 5) to an older device model (like an iPad 1) the videos may be resized so it can be played by the receiving device. 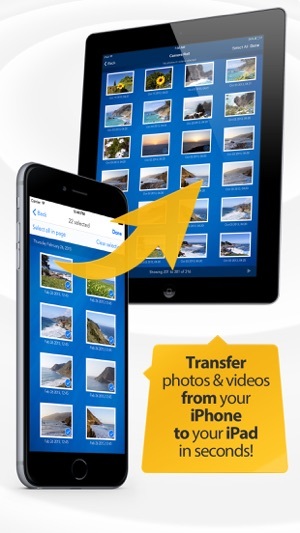 * Free version of Photo Transfer App is limited to transferring up to 5 files at a time in medium resolution. Thanks for considering upgrading to the full version and supporting indie development! ► If you choose to purchase the PRO Upgrade subscription for 1 year, payment will be charged to your iTunes account, and your account will be charged for renewal 24 hours prior to the end of the current period. ► Auto-renewal may be turned off at any time by going to your settings in the iTunes Store after purchase. Current price for the PRO Upgrade subscription is $6.99 USD per year, and may vary from country to country. ► We also offer a "week pass" to enjoy all the PRO features. This is pass does NOT renew automatically and is only valid for 1 week from the day of purchase. 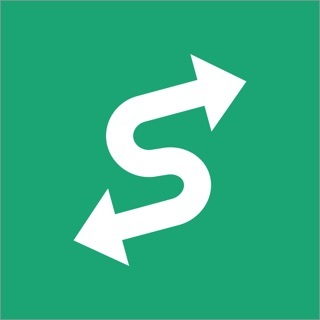 So I got this app because I wanted to transfer some videos from my Google drive to my photos so I could edit them iMovie. The only problem was they wouldn't show up when I went to the folder they were located in. So then I decided I would install the application for my PC and transfer them that way. Turns out that didn't work either so I then assumed that the reason they wouldn't transfer is because the file name extension was wmv. So now at the moment of writing this review I am C meeting these files from wmv to MP4 so I can finally transfer them to my iPhone because the video recordings on my phone are MP4 so I believe that this will finally work because this entire process I have been doing has taken two days and probably going to take a third of this doesn't work. So that is why I am rating this app the three Stars. Please respond to this and tell of any ways I could've avoided the hassle I went through, such as reading the description of the app. If you can prove to me this is an user error and that this is my fault for not paying attention, I will change my review (if I remember that I wrote it) to five Stars. Best system on the market so far, still needs some work. Overall satisfied and would (and have) recommend. I hardly ever give five stars to anything. As said in my title, the more I use the app the more I like it. 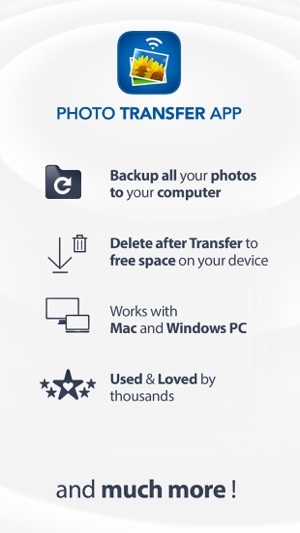 I transfer to-and-from a PC running Win7 Pro using the Photo Transfer App for PCs. It's seamless. It even backs up single or multiple folders to the PC. Since my previous review (above) I still can't find anything wrong. How often can u say that in life?